I am organizing a book blitz for Best Friends… Forever? by Krysten Lindsay Hager. The blitz will run from 14 till 20 September. Review copies will be availabe in pdf format. Review copies of the first book are also available in mobi file. There is a tour wide giveaway! 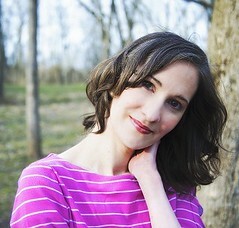 Krysten Lindsay Hager is the author of the Landry’s True Colors Series, a clean reads young adult series. Krysten writes about friendship, self-esteem, fitting in, middle school and high school, frenemies, modeling, crushes, values, and self-image in True Colors and Best Friends…Forever? as well as her standalone YA release, Next Door to a Star. 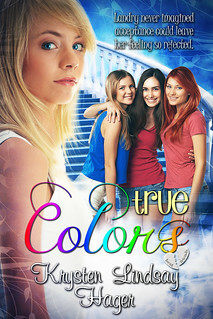 Excerpt and Review True Colors and review Best Friends… Forever? Review True Colors and Review Best Friends… Forever?